Our Air-conditioning Refrigeration & Maintenance Co. has a central equipped workshop with necessary machinery capacity of manufacturing 5 tons/day galvanized duct sheet for HVAC. We own all the up-to-date maintenance apparatus to match the Kuwaiti market’s demands. 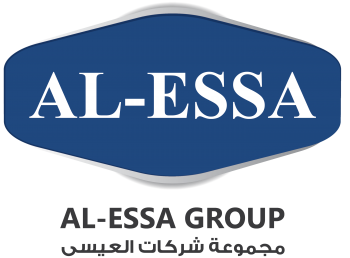 Al-Essa is also a distributor for TRANE Air-conditioning equipment in USA.